Fior Grass - We tuft your logo! Fior Grass - Customized training courses. Fior Grass - Creative Play Elements for kids. Whether you need a logo for corporate design, a sports club or a school, a special item for sports training, an element for a kids’ playground or an outdoor carpet. Seamless designs up to 4×6 meters are possible in any shape. There is no limitation on the number of colours and we can even tuft details in 3D. 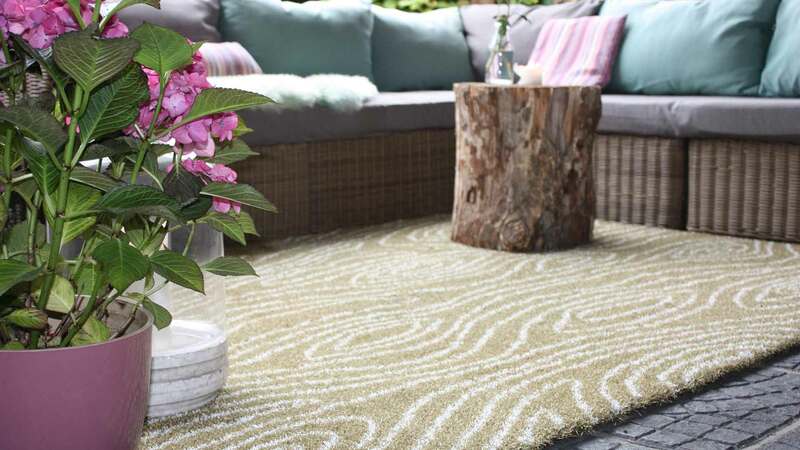 Fior Grass elements are innovative and perfectly suitable for heavy usage outdoors. Perfect for any outdoor use, high traffic usage, weatherproof and UV-stable. 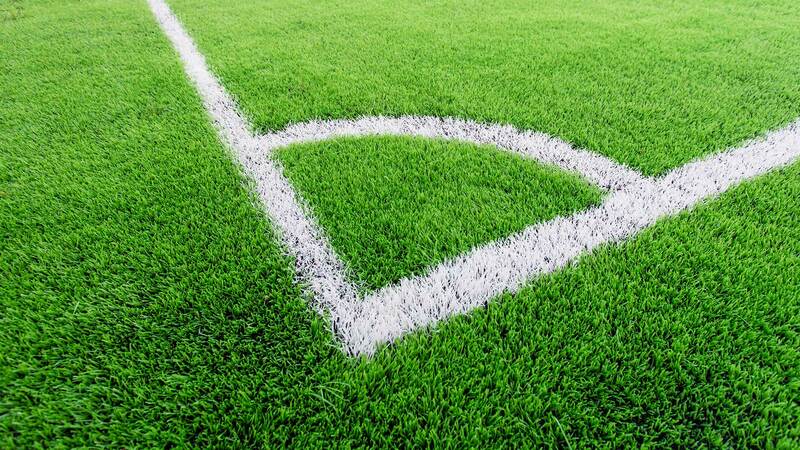 Our PE material normally serves as a base for professional hockey pitches and football fields. It has already proven itself at the Olympic Games in Rio and London and is FIFA accepted, respectively. Tested and approved: suitable for babies and toddlers according to the toy standard DIN EN 71-3. 100% made in Germany serves as guarantee for product safety: from yarn over backing up to latex – all material is sourced exclusively in Germany. Our production facility close to Düsseldorf at the heart of Europe is quick, flexible and reliable. 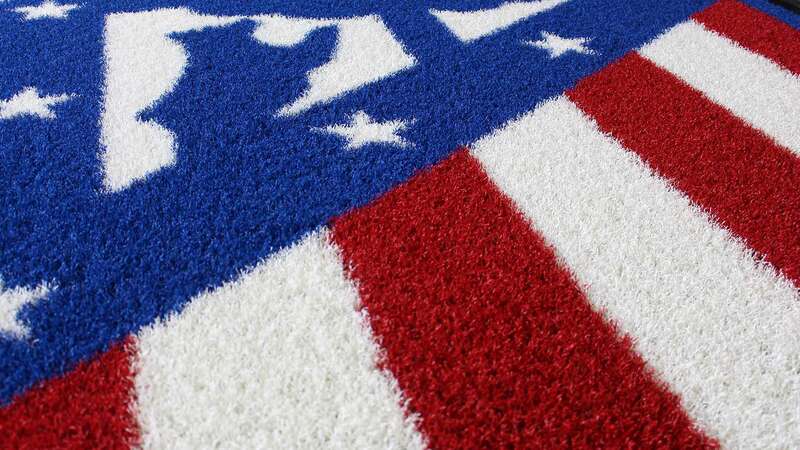 You are a producer of artificial grass yourself and want a logo made from your own material? any pile height (from 10 to 60 mm).